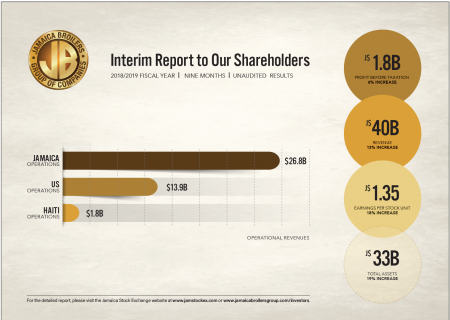 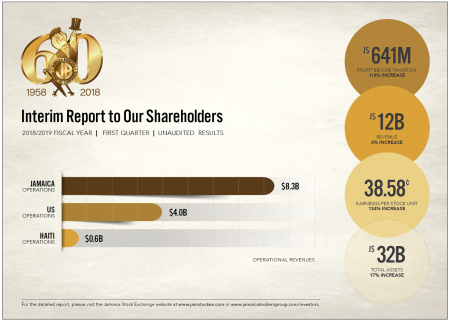 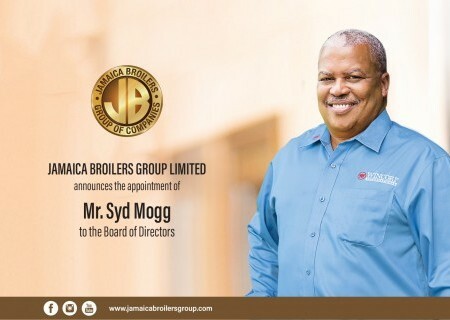 The Jamaica Broilers Group Limited (JBG) continues its growth strategy by further expanding in the United States. 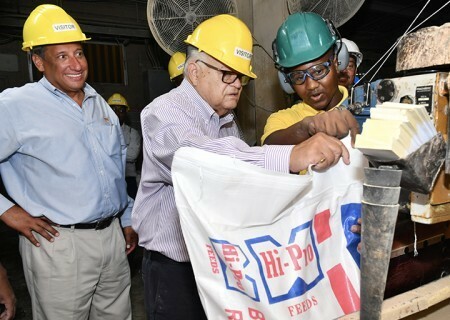 Wincorp Properties, a subsidiary of JBG, is finalising the execution of an Asset Purchase Agreement with Crystal Farm Mills. 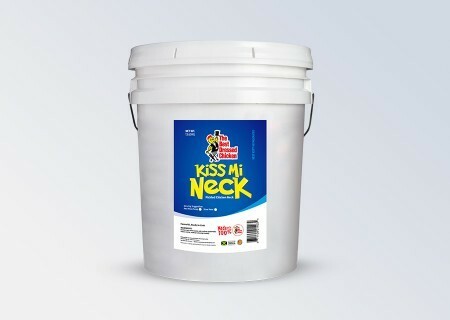 Using the Jamaica Broilers method, Salmon, in a humorous presentation to the Private Sector Organisation of Jamaica’s (PSOJ) Social Media Business Conference, held under the theme, “Likes To Profit”, at Jamaica Pegasus in New Kingston on Wednesday, said digital solutions have helped the Jamaica Broilers brand to grow. 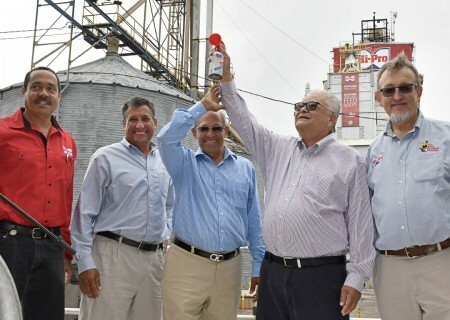 Minister of Industry, Commerce, Agriculture and Fisheries Karl Samuda has hailed the Jamaica Broilers Group for its US$2-million investment in a new pellet mill, which will significantly boost the company’s feed production capacity. 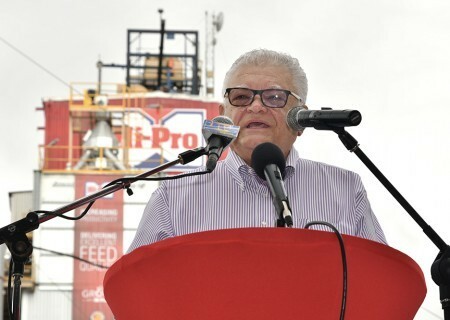 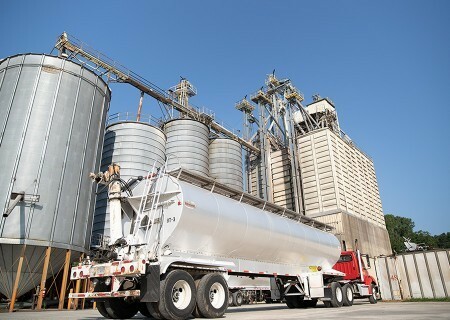 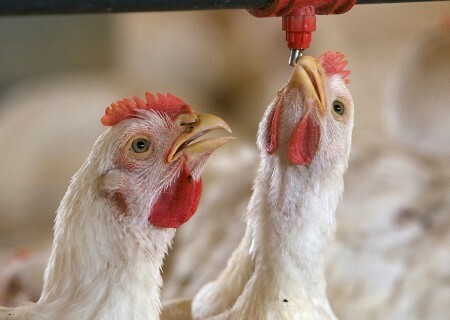 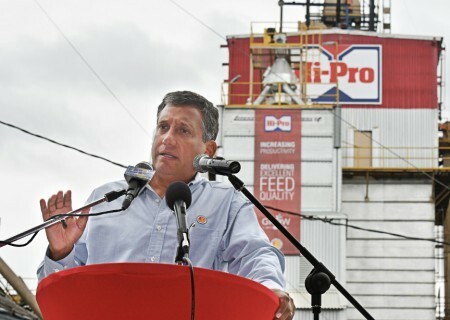 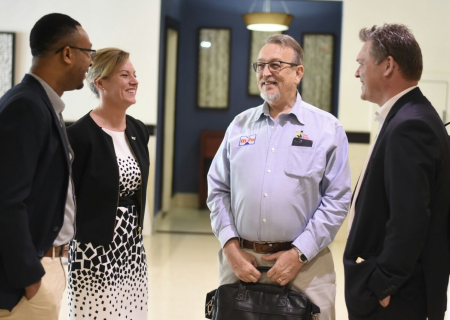 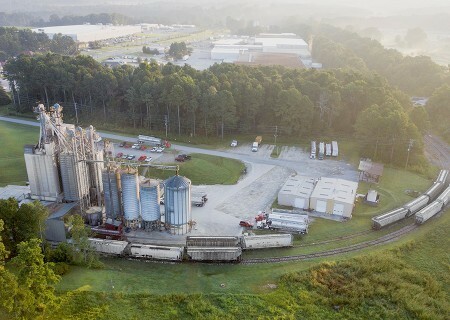 The decision by the Jamaica Broilers Group to invest US$2 million in an additional pellet mill at its Best Dressed feed facility in Old Harbour, St Catherine, is a ringing endorsement of its confidence in the growth potential of the economy, Christopher Levy, president and chief executive officer, disclosed yesterday.